The FINTRX Platform is secure, fast and efficient. Engineered to free you up to spend time on what is most critical: building family offices relationships, raising capital, and expanding your business. Gone are the days of static and thin family office directories. FINTRX delivers the family office research you need, in the most efficient medium, when you need it. Access the family office research you need, regardless of your location. 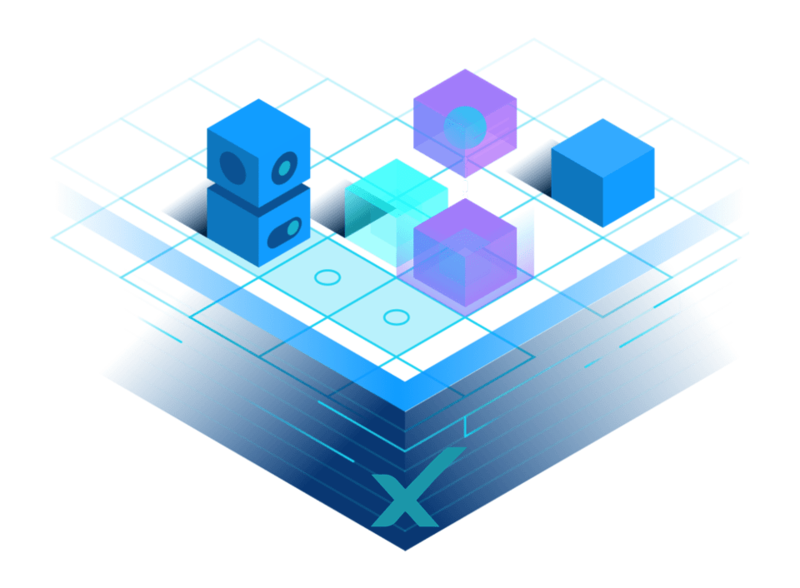 Leverage custom API access & integrate FINTRX data within your daily workflow and native systems. 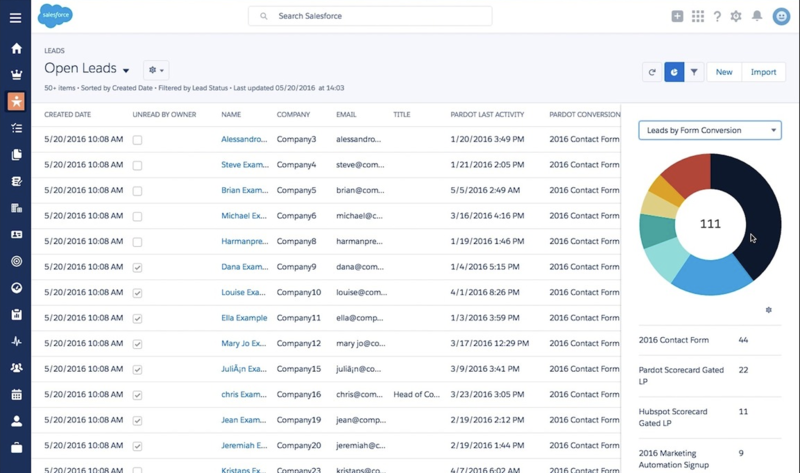 Salesforce users can connect to our live family office data feeds, delivering a seamless prospecting experience. FINTRX access does not require any software downloads - just a web browser and internet connection. Need to collaborate with a colleague on a road show or pass along a family office to a team member? We've got you covered. 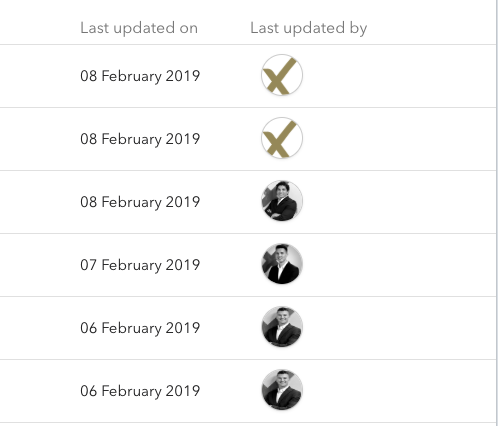 Family office investor data is updated automatically and new platform features are released to you in real time. 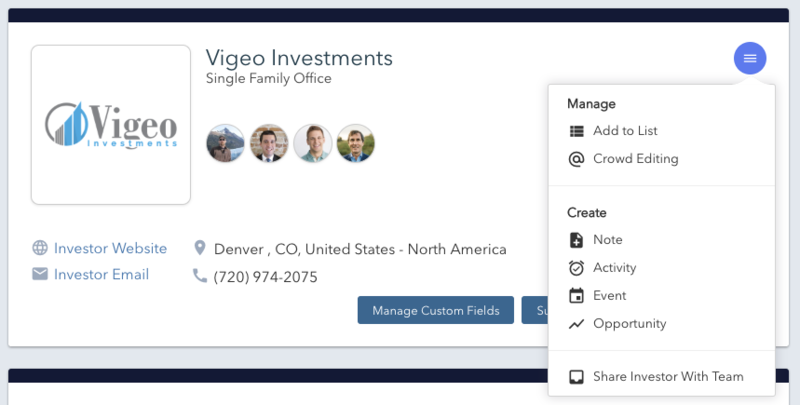 Feed our proprietary family office data to your native CRM or application. 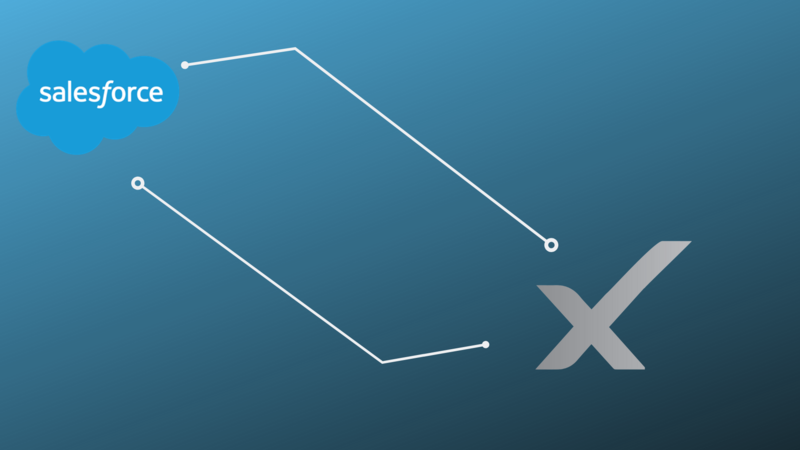 Access automatic data updates from FINTRX to ensure database & CRM accuracy. Through our custom setup options, tailor your output and specific data needs. Infuse your Salesforce account with actionable family office data & research. We have you covered whether you are on Salesforce Classic or Salesforce Lightning. 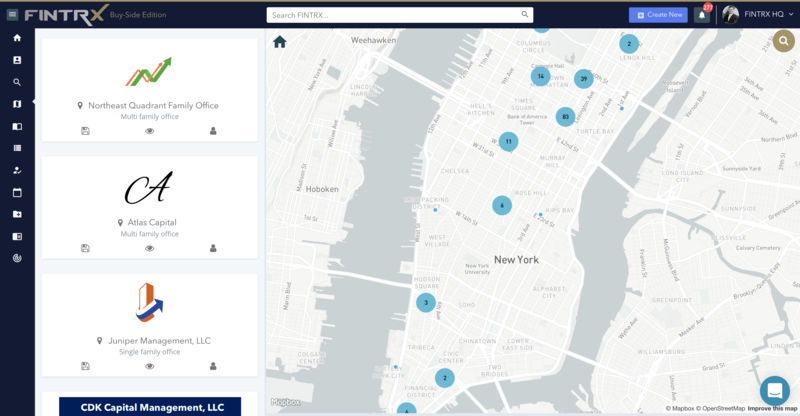 Seamlessly share FINTRX data with your team members within your native Salesforce application.